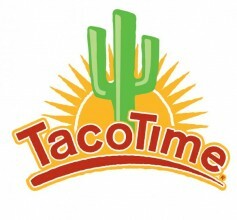 Taco Time: 2 Soft Tacos, 2 Reg. Mexi-Fries, 2 Reg. Drinks, & 2 Mixed Empanadas for $10! Whether you’re celebrating Valentine’s Day with your significant other or your friends, get the food you really want… Tacos! Valentines Special! Get 2 Soft Tacos, 2 Regular Mexi-Fries, 2 Regular Drinks, & 2 Mixed Empanadas All For $10! *Offer valid on Thursday, 2/14 only.